If you’re here, you’re either a player or a parent of a player who has a dream of playing on the PGA Tour. Choosing a path has never been more important. The path is certainly not easy and sometimes, the path has not been clear. This is why we have built the APT. Over the last twenty-four years, K&G Sports has built the All-Pro Tour (men’s tour formerly the Adams Pro Tour) with the single idea of preparing post-college players for a life on the Web.com Tour. The philosophy of the APT is simple, provide a Process that creates an Atmosphere of competition while providing the Tools required to improve a players game. And finally, Help them along the way with empathy and advice. 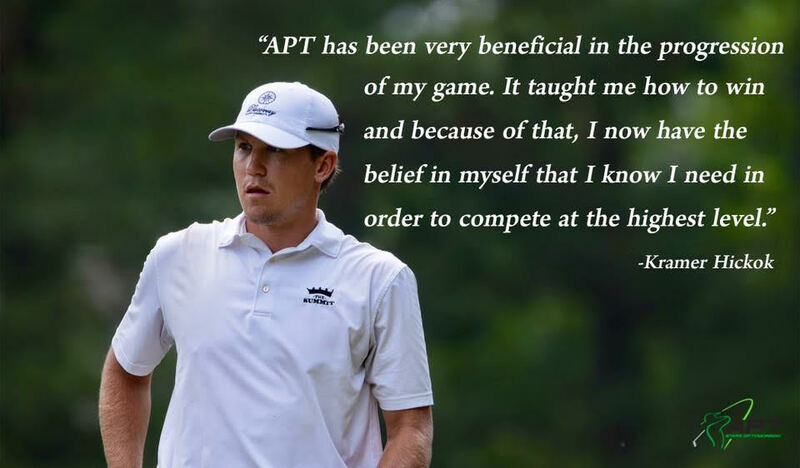 This formula for the APT has helped launch the careers a number of pros and most recently, Andrew Landry, Austin Cook, Brice Garnett, and Kramer Hickok. Austin Cook, a winner on the PGA TOUR, was once upon a time an APT Member… actually, it was just three shorts seasons ago. After being a ’15 Member, Cook made his way through the golf ladder, playing on the Web.Com Tour and now, on the big stage. We want to send Austin a huge congratulations and say we were proud to be a part of your journey! 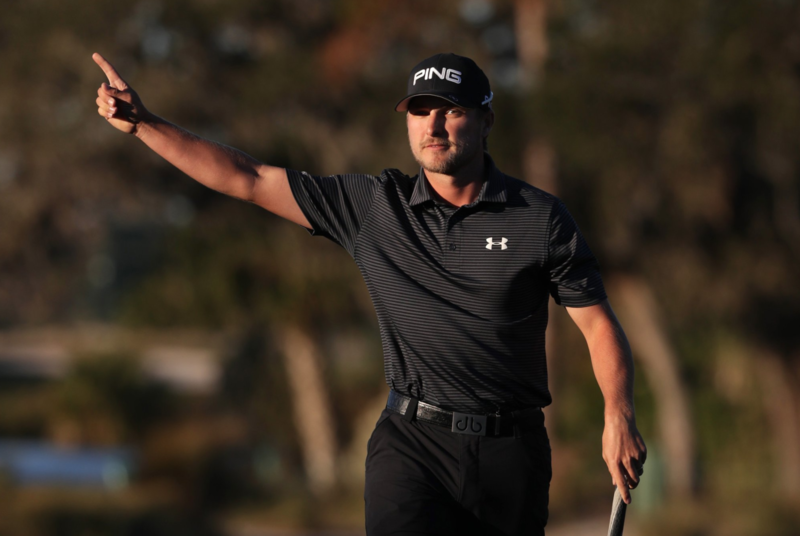 Brice Garnett is a former APT member and winner earned his first victory on the PGA Tour. In 2017 he finished #1 on the Web.com “The 25” List. Kramer Hickok is one of our 2017 Champions who is finding success on the bigger stage. 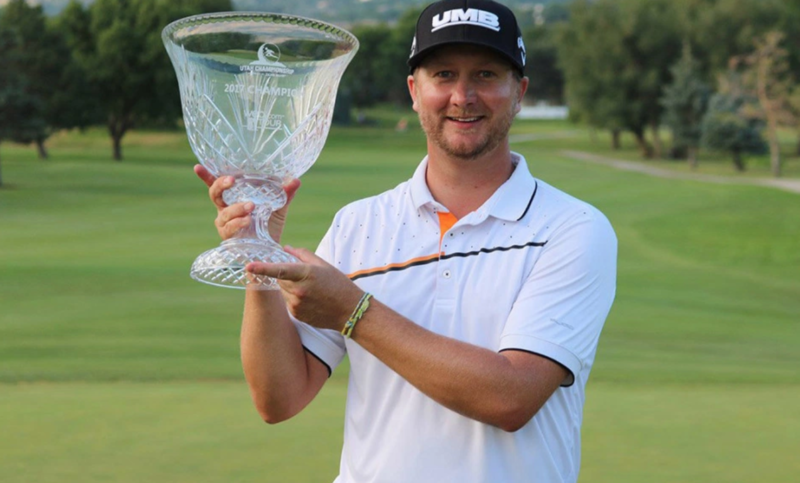 After his win on the APT in ’17, Hickok headed north to Canada for the Mackenzie Tour where he won two more times. 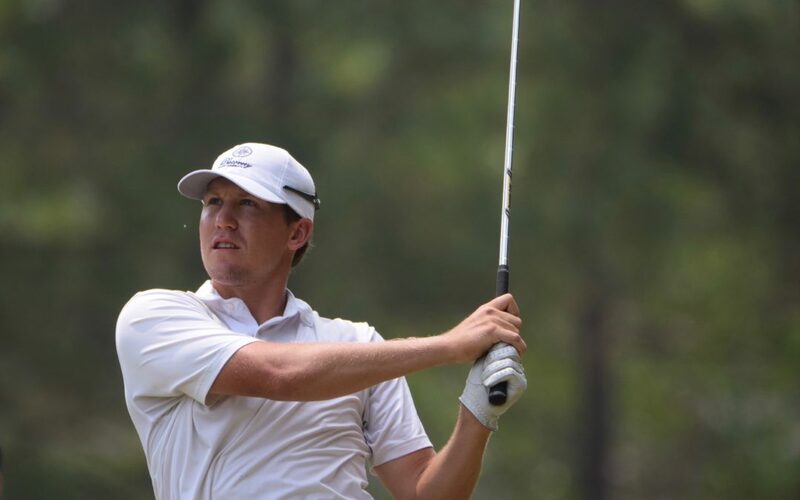 In 2018, Kramer was a winner on the Web.Com Tour and will play full time on the 2019 PGA Tour. 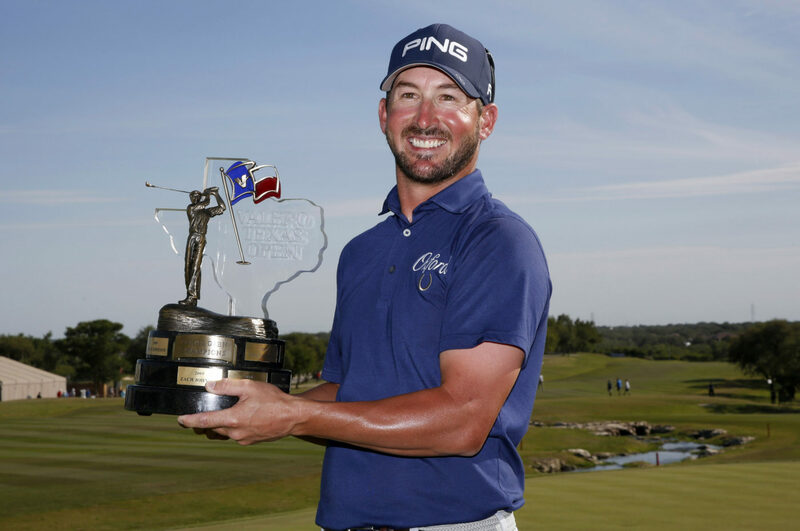 Andrew Landry was last seen on the APT in 2015 where he won at the Bay Oaks Championship in Houston. He found success quickly on the Web.com Tour with several wins. And in 2018, was one of four first time winners on the PGA Tour.